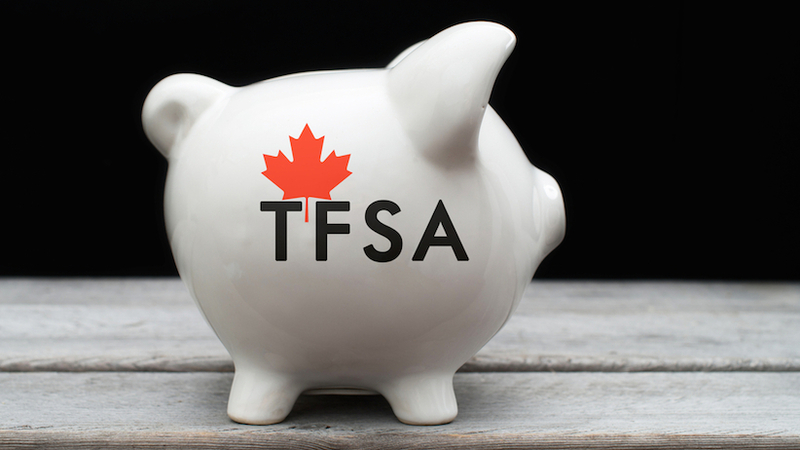 As one of the best savings vehicles that exists in the world, the TFSA is for everyone. The Tax Free Savings Account (TFSA) is a personal savings account registered with the Canadian government. It offers greater flexibility than RRSPs and has a fixed annual maximum contribution per person. Unused contribution room is carried forward indefinitely. Effective in 2017, the total TFSA contribution limit (2009 to 2017) is $52,000. Money can be withdrawn from a TFSA at any time, and reinvested in subsequent years. Tax-Free Investment Income and Withdrawals: Earnings from TFSA investments in the form of interest, dividends or capital gains are NEVER subject to Canadian tax. Unlike RRSPs, you don’t pay taxes when you withdraw your money. Tax Free Earnings mean Faster Growth; Tax-Free Withdrawals make it a great Estate Planning Tool. Lifelong Eligibility: There is no requirement to collapse your TFSA at a set age. You can continue to make TFSA contributions even in retirement, or in periods when you are not earning income. This makes it a valuable part of a long-term strategy and can be useful in sheltering unneeded RRIF income from taxes. No Impact on Federal Benefits or Credits: TFSA withdrawals (principal or interest) are not included as income for tax purposes. This means they will not affect your eligibility for Federal Income-tested government benefits and credits such as Old Age Security (OAS) or the Goods and Services Tax (GST) credit. Your Tax Free Savings Plan (TFSA) is a valuable way of growing your savings and/or retirement income. That’s why it’s important to make sound investments – and to implement the right strategies to maximize your TFSA’s growth. At Ottawa Asset Management we help you to choose TFSA investment vehicles such as segregated funds, Guaranteed Lifetime Withdrawal Benefit plans (GLWBs), or best rate GICs that provide protection for your savings. TFSAs are a valuable strategic tool in retirement income planning. At Ottawa Asset Management we provide personalized professional service to review your individual needs and ensure that you are using your TFSAs in retirement properly: to maximize your income, minimize taxes and preserve your estate.